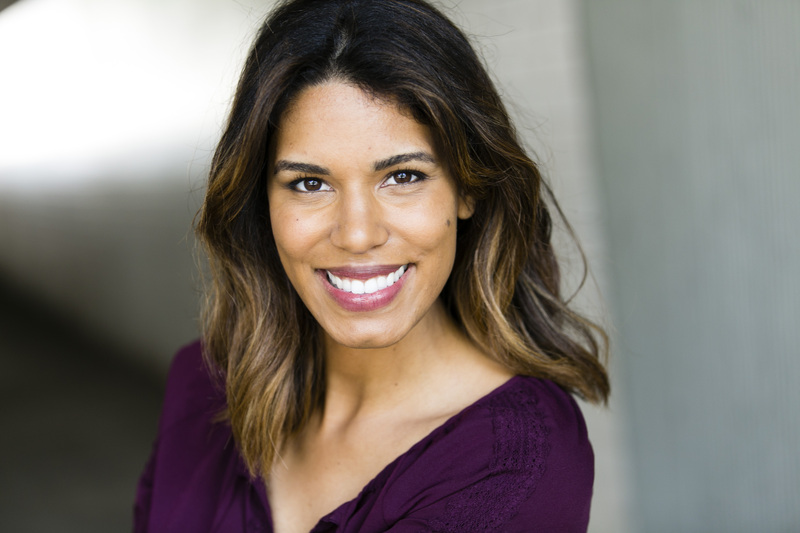 Almarie is a bilingual (English + Spanish) actor based in Los Angeles. She was born in Puerto Rico and was raised in the US from the age of eight. She grew up on amazing Latin American literature and developed a love for the spoken word through nightly storytelling rituals with her family. Now, she gets to share her passion with listeners from all over the world by narrating audiobooks as well as working in theatre, commercials, TV, and film. Her most important skill is being able to do a cartwheel (pointed feet included).